Museum’s 10th birthday gift to the community: FREE admission! SAGINAW, MI – May 16, 2018: The Mid-Michigan Children’s Museum is throwing itself a birthday bash on Saturday, June 9th from 9:30am – 5:00pm, and the entire community is invited to join the birthday fun – admission-free! Guests will get to explore the museum’s hands-on galleries plus enjoy a bounce house, face painting, parachute play, a community art project and more birthday party fun. Every birthday guest leaves with a sweet party favor! The Mid-Michigan Children’s Museum opened its doors in 2008 after years of thoughtful planning and fundraising. Originally a Buick dealership, Richard J. Garber donated the facility to become our vibrant and imaginative museum specially created for children ages newborn through 10 years old. Each gallery within was designed by children’s museum specialists and educators to ensure that children are educationally engaged as they play. Our 10th birthday celebration is our way of thanking our community for developing our museum and embracing it over the years! 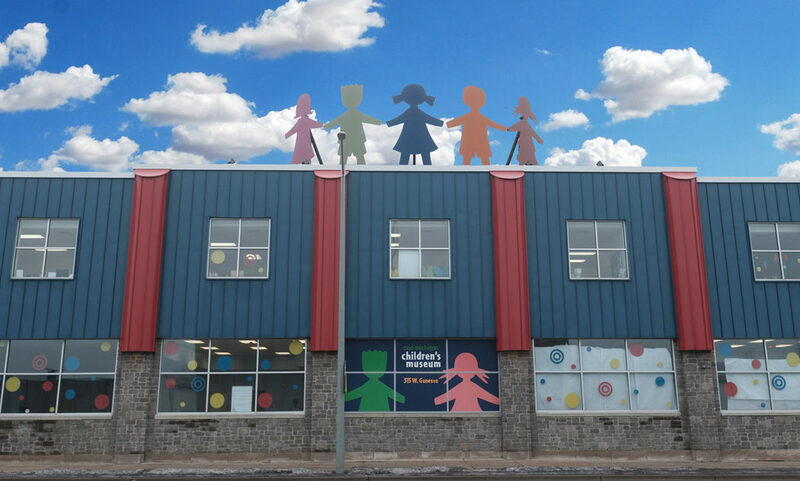 As a local 501(c)(3) nonprofit organization, the Mid-Michigan Children’s Museum continues to rely on contributions – of both time and treasure – from generous individuals, businesses, civic groups and foundations. Working together over the years, our community has generously enriched our galleries and created opportunities for all children and families – regardless of financial barrier – to explore them. To learn more about the 10th birthday celebration or the Mid-Michigan Children’s Museum, please call (989) 399-6626.